A new report by Road & Track suggests that Mercedes-Benz had a deal in the works with Nissan to rebadge and sell pickup trucks in North America. The deal reportedly got axed just prior to the Frankfurt Motor Show last month. 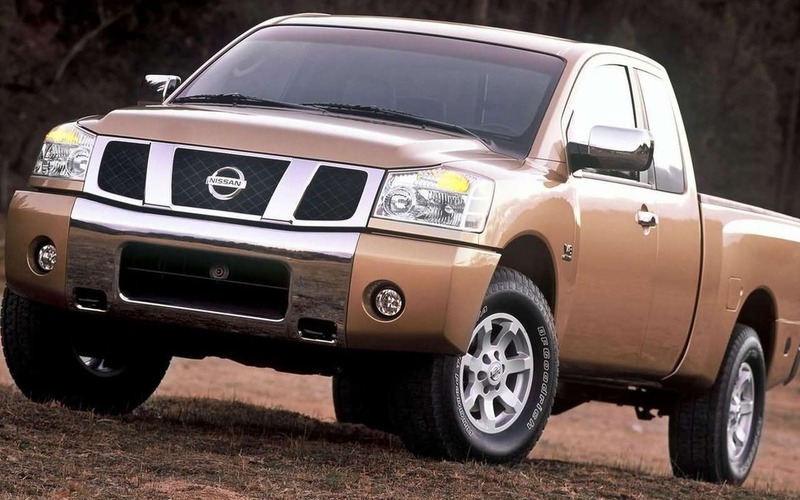 Had it came to fruition, we would have seen the full-size Nissan Titan and smaller Nissan Frontier trucks rebadged as Mercedes-Benz products and sold through the German manufacturer's light commercial truck division. While the trucks would not have been carbon copies, most of the body panels would have remained identical to their Nissan brethren. Mercedes intended to give the front facias light makeovers, re-work the interiors a little and smooth out the ride quality, but other than that they would have been untouched. The project was cancelled because Mercedes wanted to offer a wider range of power plants that Nissan didn’t think was feasible to do. It does appear, however, that Infiniti might pick up where Mercedes left off and offer the upscale pickups themselves.